Summer Booking Tips for Ocean City Golf Trips – a Reverse Logic? So, the best time to plan your golf trip this year is the summer. That combined with better weather, its when its best for everyone. So, how can you stretch your budget this summer? Below are some of our tips. Lodging & Accommodations: Many hotel and rental properties don’t raise their rates to top tiered peak season until June 12th or 19th. So, that means lower pricing to possibly match up with lower golf course pricing in early June. Are you planning on traveling on a Special Event weekend? Many of the hotels in Ocean City are changing rates daily or weekly due to special even demand in the market. So, if you picked a weekend with a special event that’s pinching off availability, try going a minimum of 3 nights and see how home or condo rental pricing does NOT fluctuate with special events. Our third trick for stretching your dollar is to come during a Sunday through Friday stay, to avoid weekend pricing and the summer weekend crowds. Eagles Landing (5/27 – 9/15) lower package rates and weekday versus weekend rates are the same price! Ocean City Golf & Yacht Club (6/17 – 9/4) lower rates and weekday versus weekend rates are the same price! Heritage Shores (7/1 -8/31) lower summer rates and great midday times for more savings. Ruark’s Triple Crown package (6/9 – 9/7) a great after 10am special discount for 3 or more Ruark courses played on a package making the Ruark gem courses a must play. Peninsula Country Club offers in July and August 2 for 1 on Mondays or free weekday replays June – August. This entry was posted in Delaware Beaches, Delaware, Genesis News & Opinions, Ocean City, Maryland, Summer Trips, Uncategorized. Bookmark the permalink. © 2004-2016 Genesis Golf Trips. Genesis Golf Trips is a Golf Tour Operator (golf packaging company) focused on developing new golf package Golf Trails in the Eastern United States. We’re bringing fun and purpose back into the game. 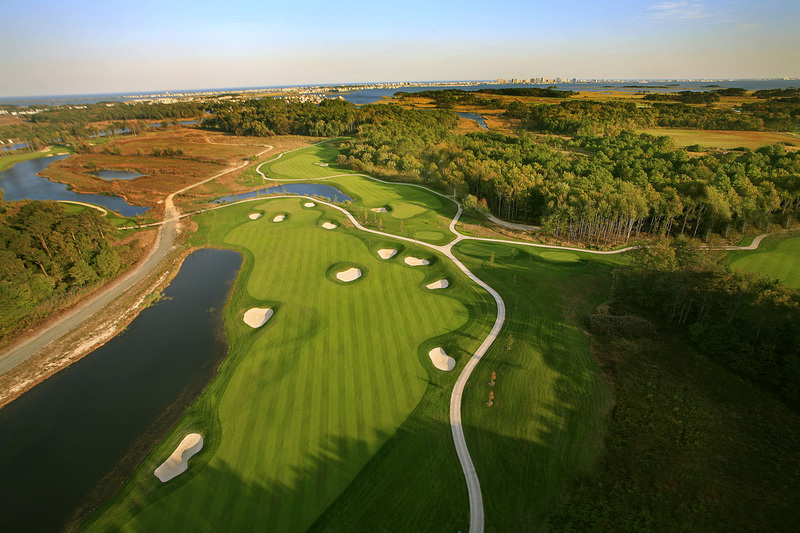 10 Golf Trails are available now in Pennsylvania, Maryland, Delaware and Virginia. Genesis services include the customization, management and RSVP handling of golf trips for group leaders of small or large groups to numerous great destinations on the East Coast.